It's fair to say that, though the Killzone franchise has enjoyed steady critical acclaim, it's never matched up to CoD in terms of sales, and given that it's a Sony exclusive, it likely never will. 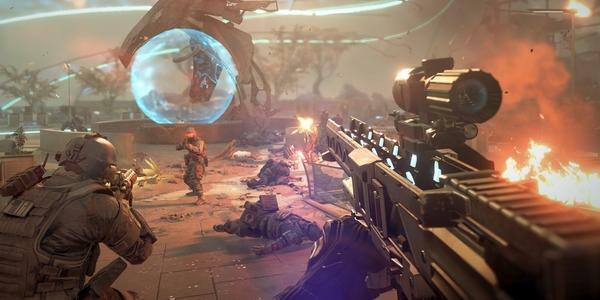 However, as Shadow Fall is being designed exclusively for a next-gen platform, it already has the firm lead in terms of graphics, while what we've seen of the single player campaign certainly seems to be a shake-up compared to both earlier games in the franchise, and CoD itself. 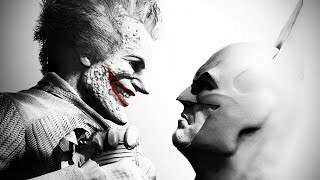 The real question mark, however, will be whether the multiplayer offering stands up to muster, for though the KZ games have to date boasted intuitive if not comprehensive online modes, Guerrilla Games will need to substantially raise the bar to contend with the inaugural shooter. Credit to them for attempting something different, then, because Shadow Fall's online will not operate in the now-typical XP-based way, but instead by way of 1,500 challenges which must be completed to progress. It's a brave, enticing shake-up of the formula, and though the addictiveness of CoD's levelling system cannot be denied, maybe it's time that something less-focused on a singular number took precedent.